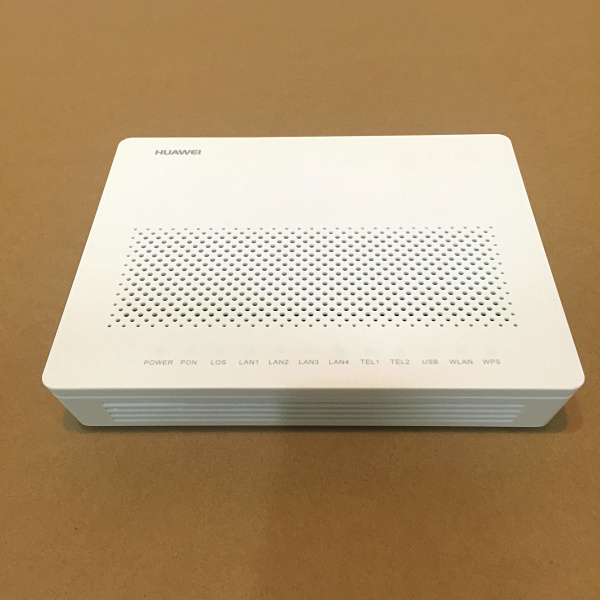 Huawei Echolife HG8245/HG8245A ONT 4FE+2POTS+1USB+WiFi is an optical network terminal (ONT), is a high-end home gateway in Huawei FTTH solution. 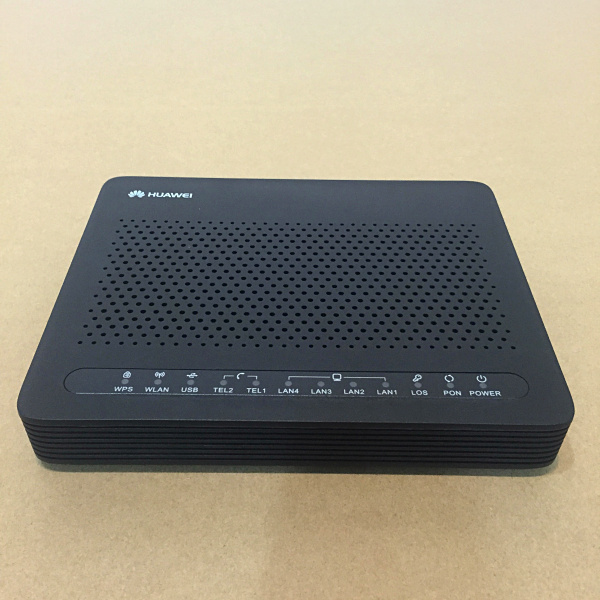 By using the GPON technology, ultra-broadband access is provided for home and SOHO users. The HG8245 provides two POTS ports, four FE ports and one WiFi antenna. 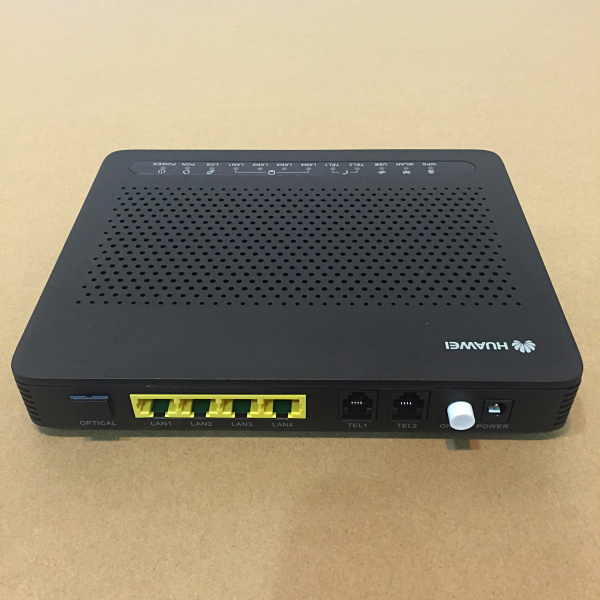 The HG8245A features high-performance forwarding capabilities to ensure excellent experience with VoIP, Internet and HD video services. 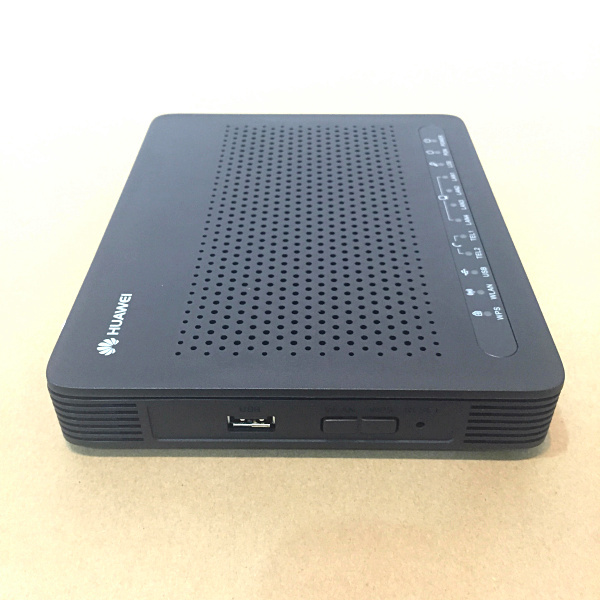 Plug-and-play (PnP): Internet, IPTV and VoIP services can be deployed by one click on the NMS and on-site configuration is not required. Green energy-saving: 25% power consumption is saved with highly integrated system on chipset (SOC) solution, in which, a single chip integrates with PON, voice, gateway and LSW modules. Abundant remote diagnosis helps to locate failure more quickly and reduce OPEX. Q: What is the difference between HG8245 and HG8245A? Q: What is the difference between HG8245 and HG8245T? Q: What is the difference between HG8245 and HG8240/HG8240F? 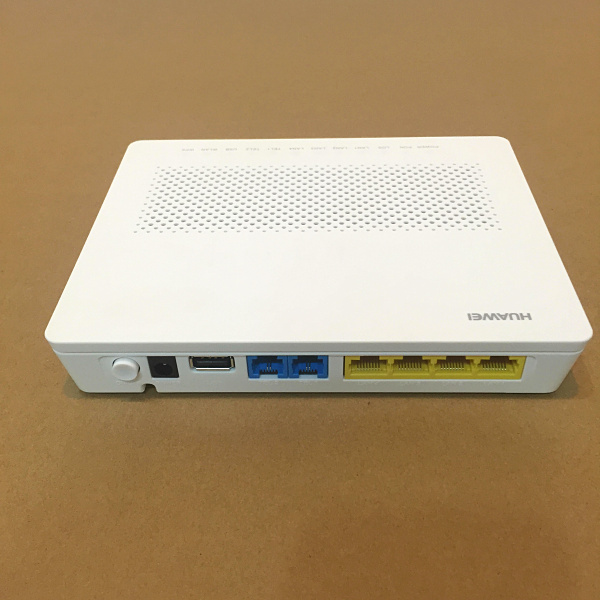 A:The main difference is HG8245 comes with WiFi, HG8240/HG8240F not. 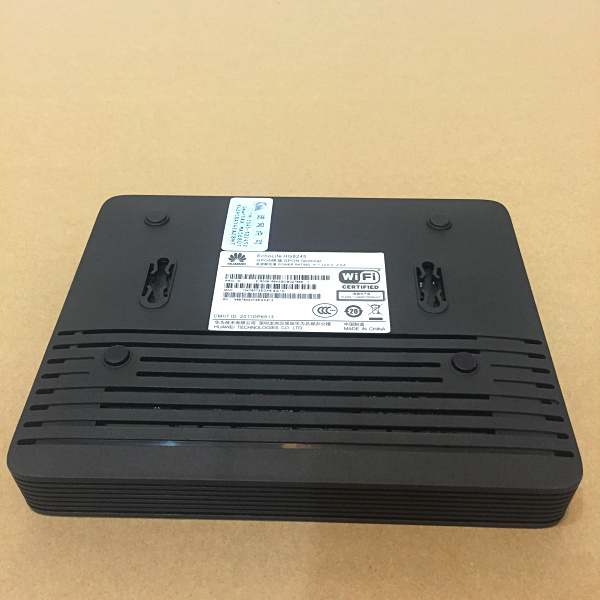 Q: My HG8245T is with SC/APC, HG8245 is SC/UPC, do I have any problems? A:No, it is going to be fine, just make sure you use the cable with SC/UPC connector. Q: Do I need to have 2 cable for HG8245, one in one out? 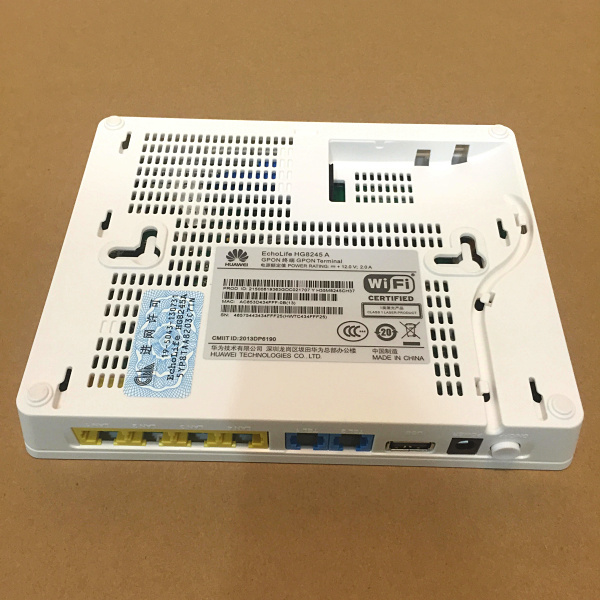 A:No, one cable is enough, the GPON is using WDM technology, which only require one cable. Q: Does HG8245 support routing function? Q: Does HG8245 support battery back?